The Nostromo mixer is minimalist in its design and beautifully simple in its operation. This is the result of a long and careful process to create perfect function in its simplest form. 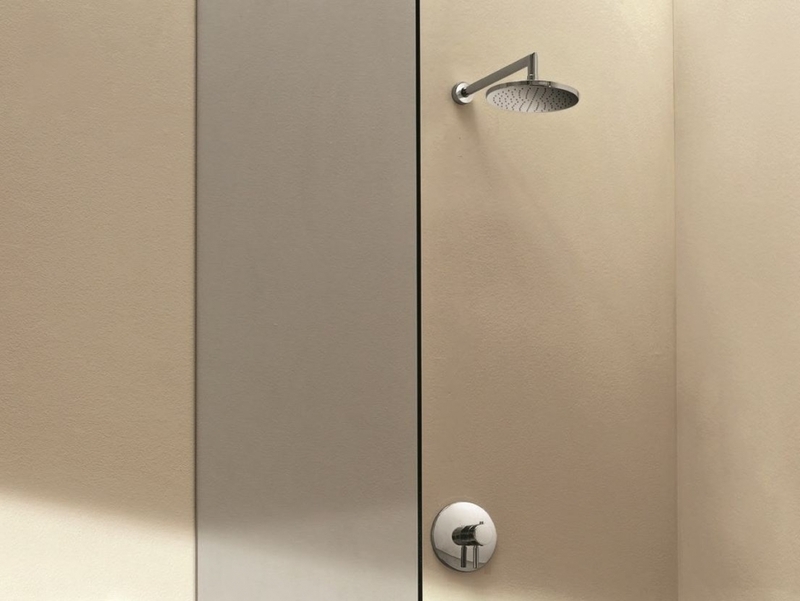 Thermostatic built-in shower mixer – shower arm – ø 200 mm showerhead with handle.